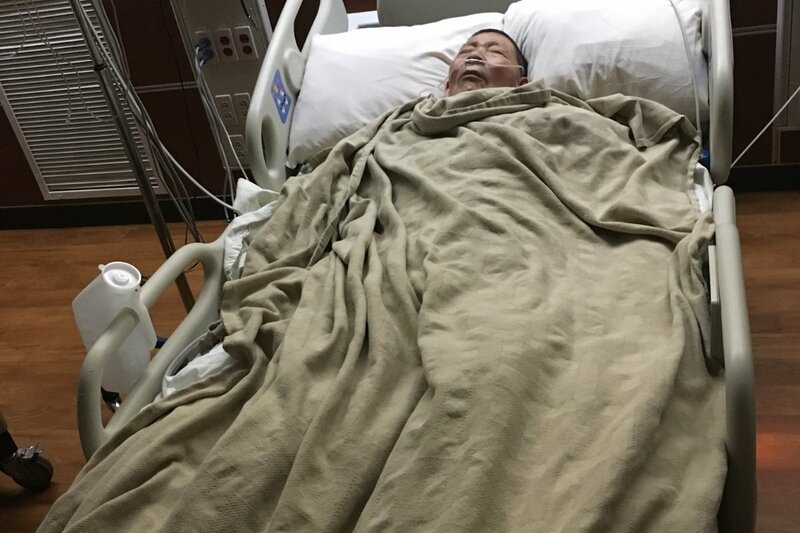 My father-in-law Zhongkai Mao, a recent Chinese immigrant with no health insurance, was attacked and critically injured by 2 dogs on 5 Forks Trickum Road in Lawrenceville, GA on April 2, 2018. 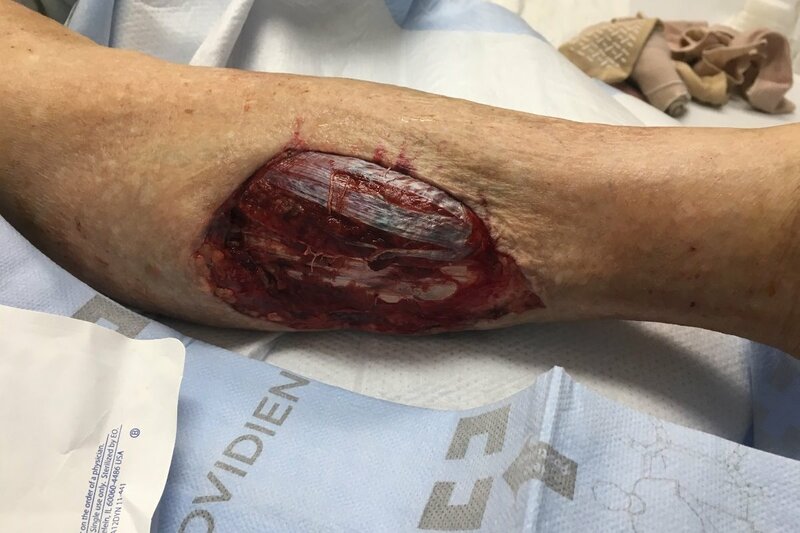 (See article at https://www.ajc.com/news/local/gwinnett-man-attacked-dogs-could-have-lost-leg-daughter-says/MDgxPrQMM6gkmTpwAwWqbO/). His injuries will require many years of rehabilitation. All contributions will be used to fund his recovery. To update, Mr. Mao is starting his third week in the hospital since this vicious attack. The womb vac treatment caused profuse bleeding and had to be discontinued. He is scheduled for a second surgery today which will involve trying to close the wounds some more and possibly try some skin grafts. Thanks to everyone who has donated. To update, my father in law is starting his second week in the hospital. We are told by the trauma team that they will begin vacuum therapy on his leg today. If successful, he will continue long term vacuum treatment at home, which according to the social worker he will be on his own to pay for. 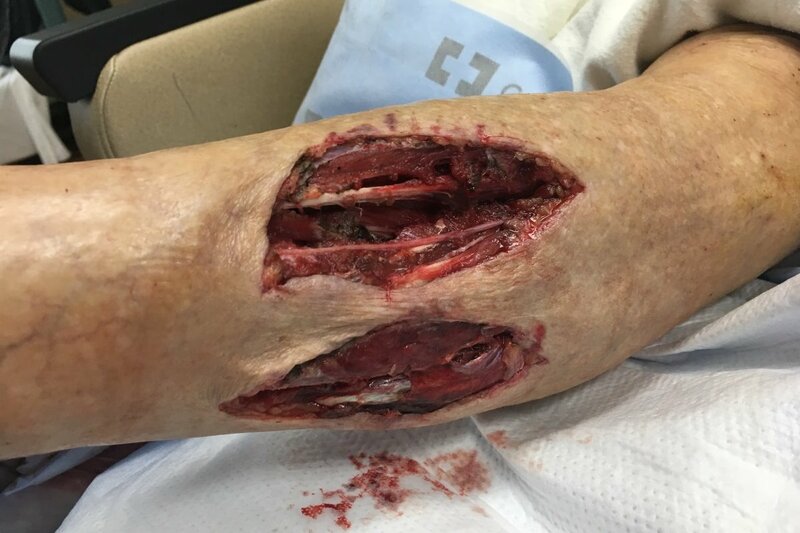 After several weeks of treatment, skin grafts may be necessary. We are going to court against the dogs' owner tomorrow, but attorneys have told us that we are limited to the owners' homeowners insurance liability coverage for compensation, which will likely have to be shared with the other victims of this horrible attack. Thanks again to everyone and please keep Mr. Mao in your prayers.